Rugby’s biggest event is headed to the wonderful country of Japan. Our 2019 Rugby World Cup Finals packages are designed to let you see the pinnacle match of the tournament and the best of Tokyo. 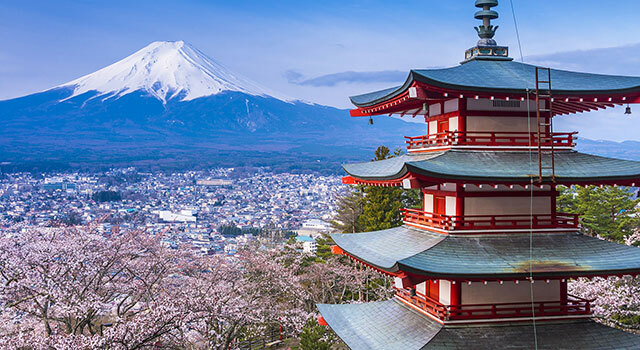 Your experience includes a complete match day experience to the World Cup final, some of Japan’s top accommodations and can be customized with incredible culinary experiences, fascinating day tours, and a long list of other extras. 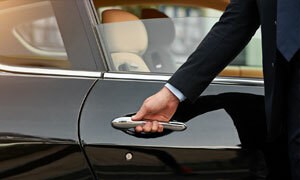 Rest assured that when you travel with Roadtrips, you’ll be completely taken care of by one of the leaders in the industry. 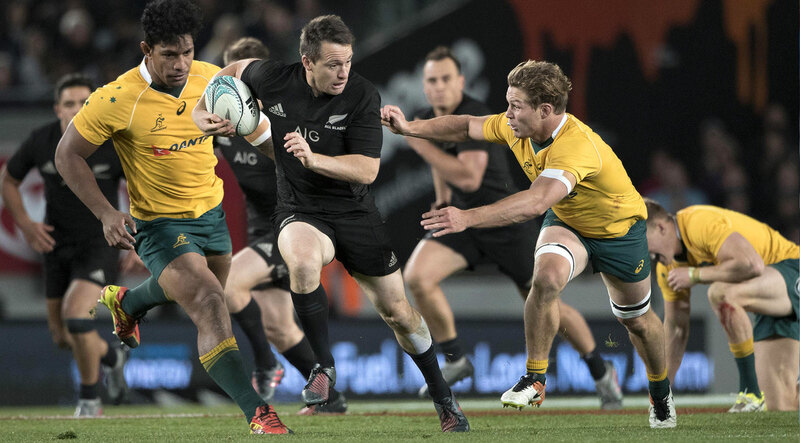 Complete 2019 Rugby World Cup Final Travel packages available from $4,485 per person, based on double occupancy. The 2019 Rugby World Cup will play out over six weeks in 12 incredible Japanese cities. Twenty of the most passionate rugby nations will compete in this prestigious tournament but only one will emerge victorious. Rugby fans are some of the most passionate in sport and the atmosphere surrounding this tournament is always extraordinary. Only four countries have won rugby’s biggest prize, including defending champs New Zealand. 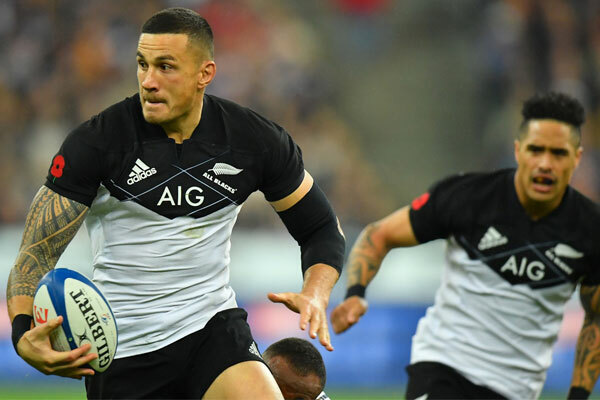 In the fall of 2019, all eyes will be on the Rugby World Cup to see if the Kiwis can repeat or if another nation will claim the title of world champion. Those attending the 2019 Rugby World Cup will not only witness some incredible rugby, they’ll also experience one of the world’s most fascinating travel destinations. 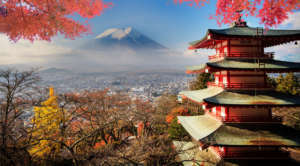 Japan is a fusion of rich history combined with ultra-modern cities, bustling metropolises and stunning natural landscapes, and the exotic mixed with the familiar. 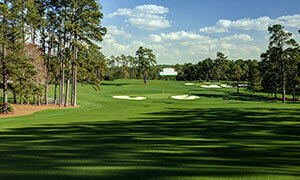 The host country will provide an amazing backdrop to this epic tournament and offers no shortage of things to see and do. The 2019 Rugby World Cup will feature 48 incredible matches and we can customize a package for you to any of them. To get started on creating your custom Rugby World Cup package, call us at 1-800-465-1765 or submit a Custom Trip Quote request. The staff at Russia were great. They were very friendly. Great job. 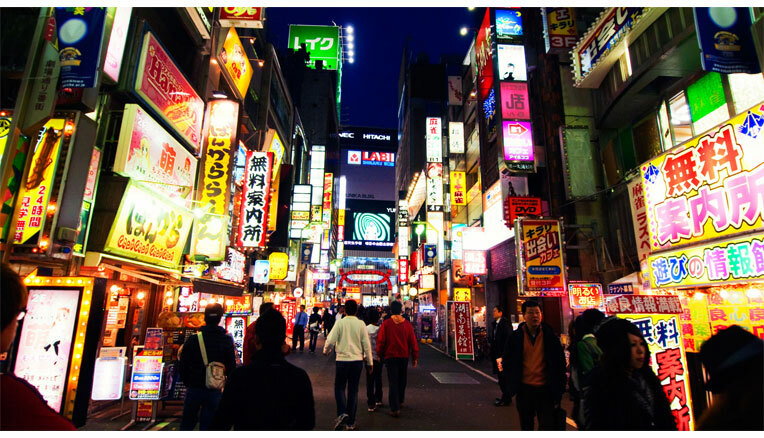 This guide is filled with our best tips and recommendations from our visits to Tokyo so far. With each trip we learn more and more and we’ll continue to update the guide with each new discovery so you can make the most of your stay in Tokyo. Tokyo is such an exciting city and we can’t wait to show our guests all of our favorite things about this wonderful destination. Roadtrips is in no way associated with the IRB, RWC Ltd, JRFU or host organisers Japan 2019. The official 2019 Rugby World Cup tickets site is www.rugbyworldcup.com/tickets.